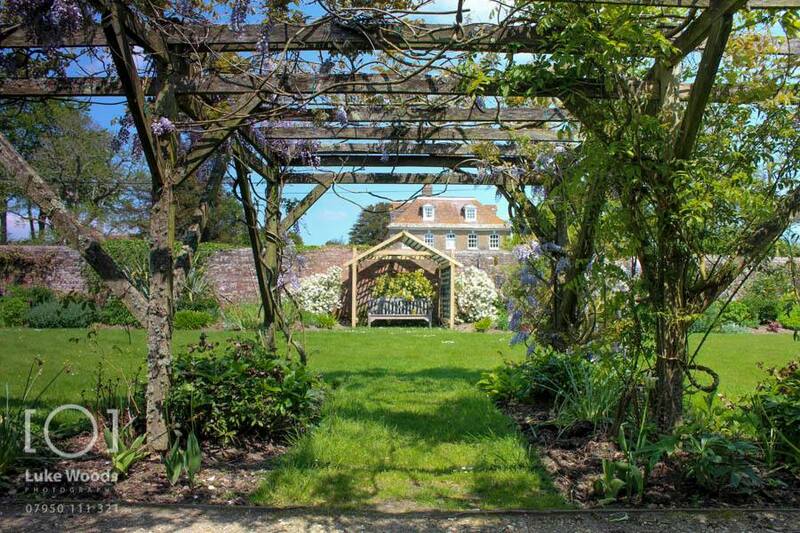 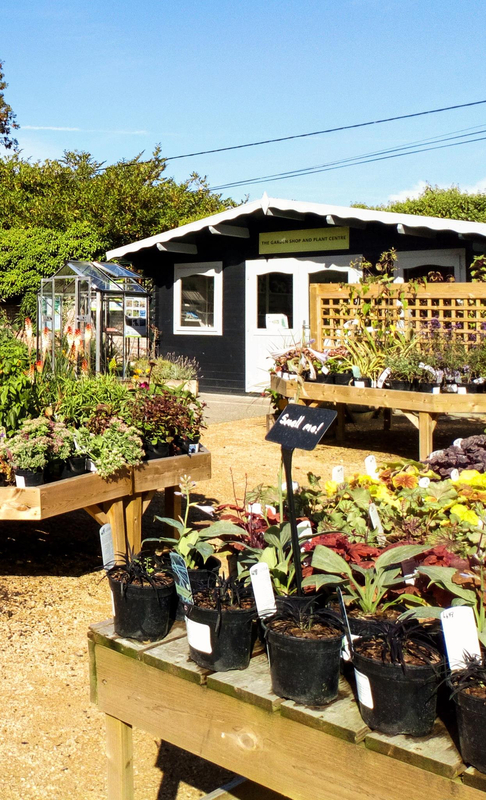 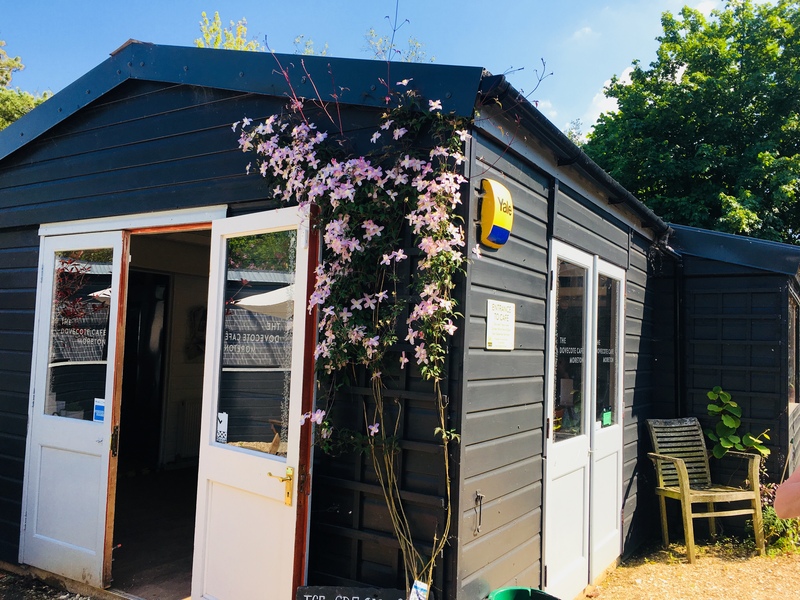 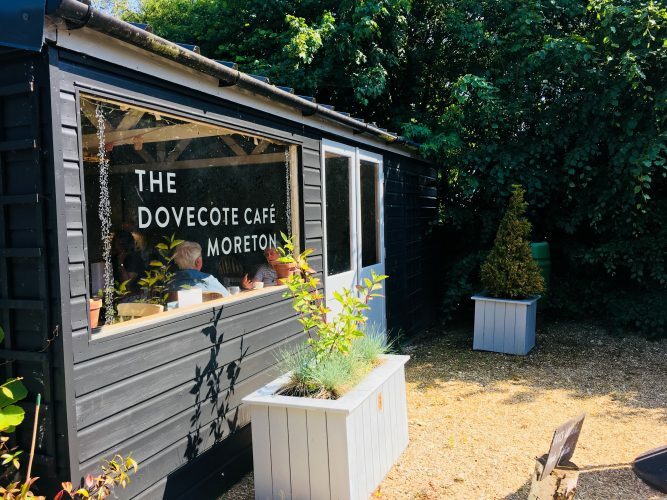 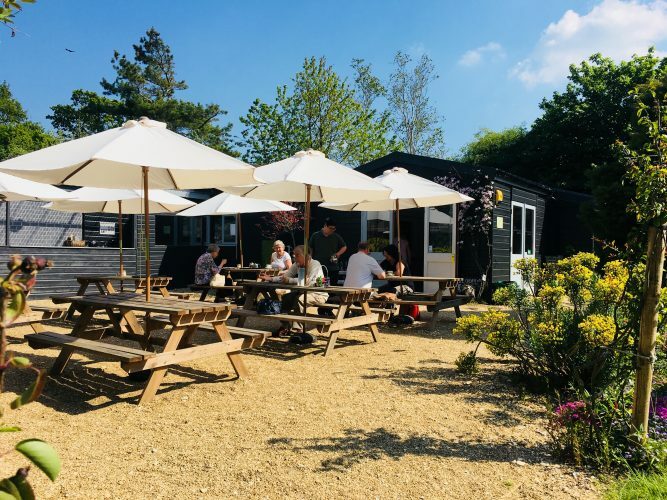 Set in the Walled Garden, The Dovecote café is open 7 days a week all year round (excluding Christmas period), serving breakfasts, brunch, lunch, tea and coffee and cakes. 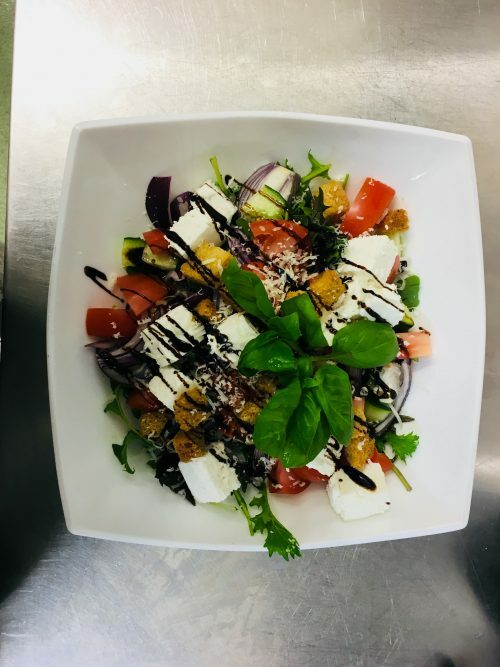 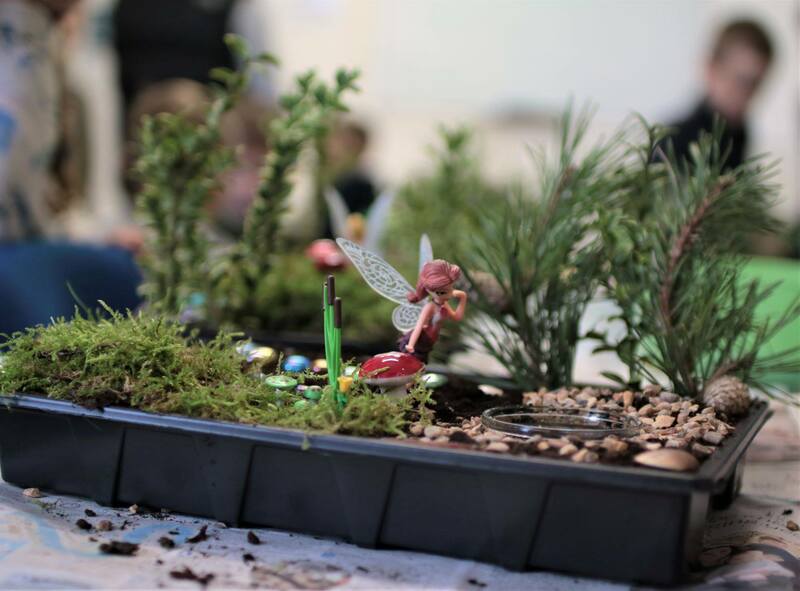 Working in partnership with onsite Social Enterprise and College of Education, Employ My Ability’s (link to EMA website) students gain real life experience in catering, customer service and front of house, working along side our trained professionals. 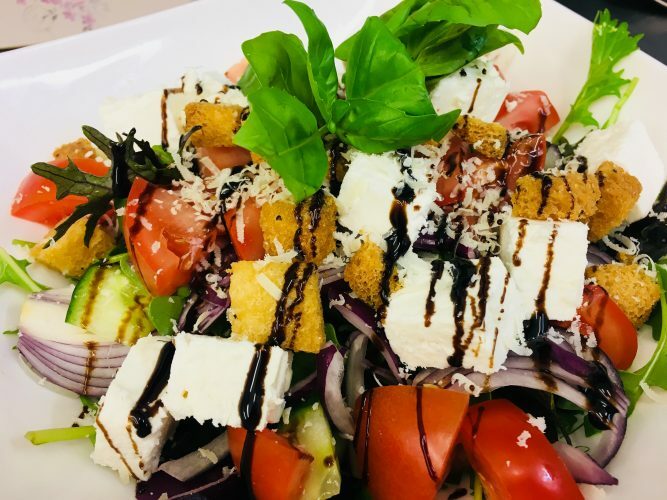 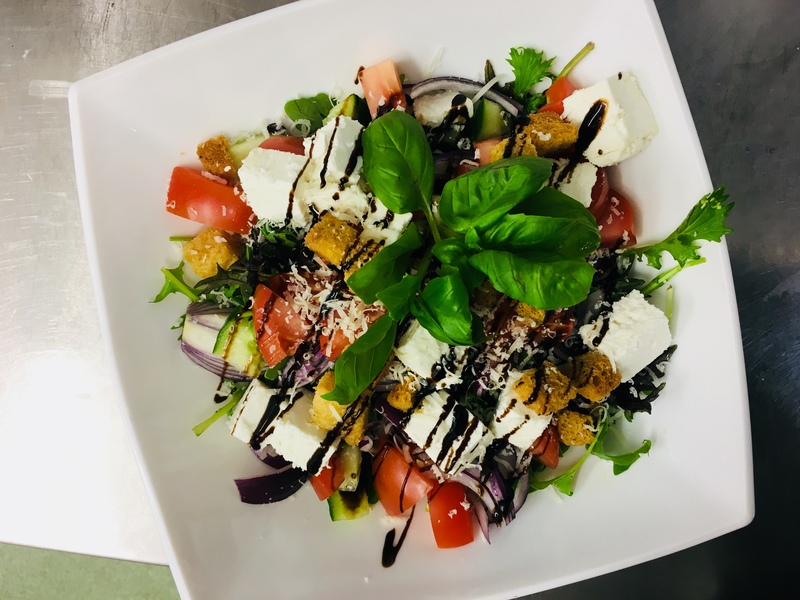 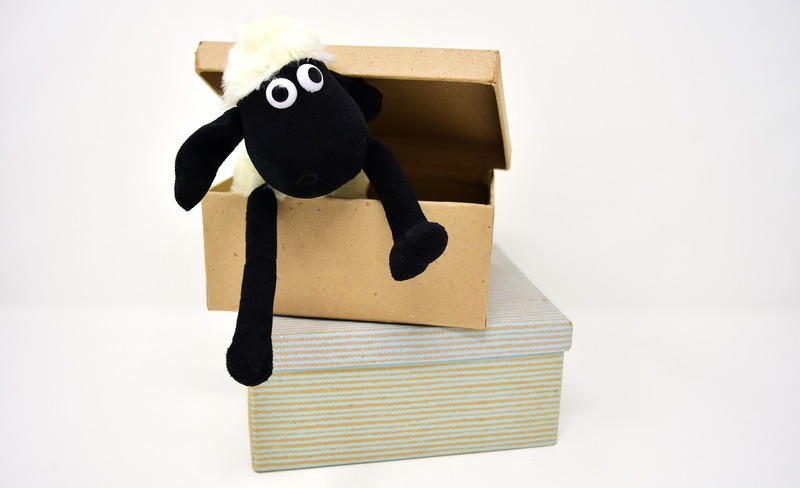 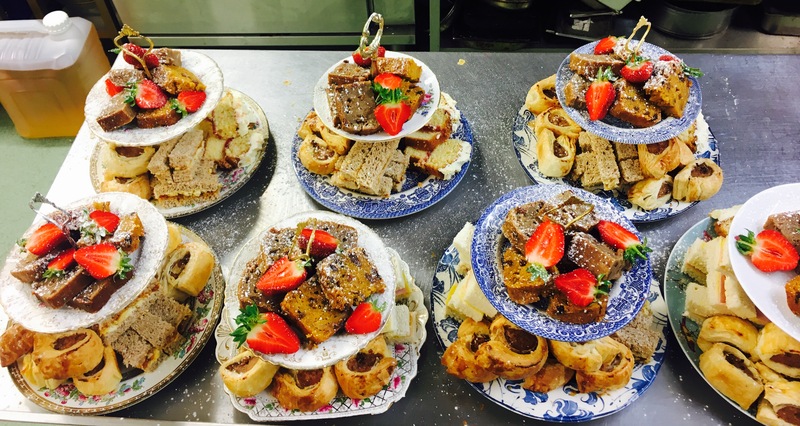 There is plenty of choice at the Dovecote; whether you want a coffee and cake, afternoon tea for a special occasion, breakfast or lunch, we hope there is something on our menu to cater for everyone. 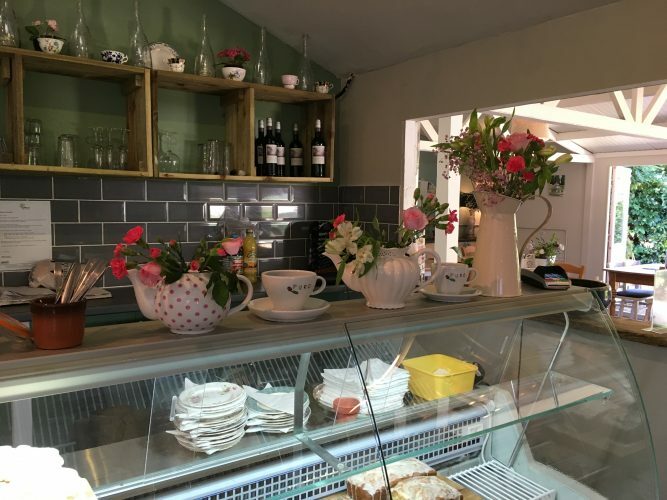 We also offer smaller portions for children and water for dogs, both of which are welcome to visit our café and gardens. Over the winter months roast dinners are available on a Sunday, these are so good, they have gained quite a following, so make sure you book ahead to avoid disappointment. 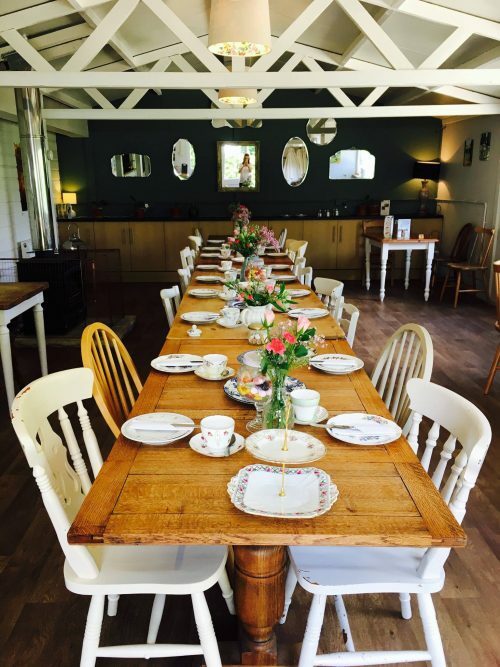 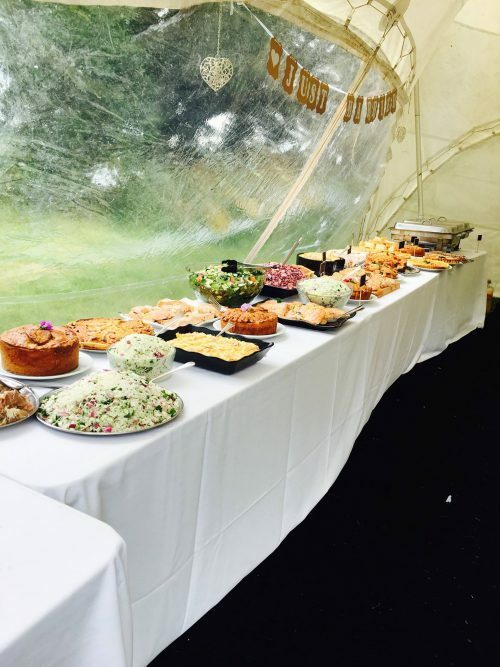 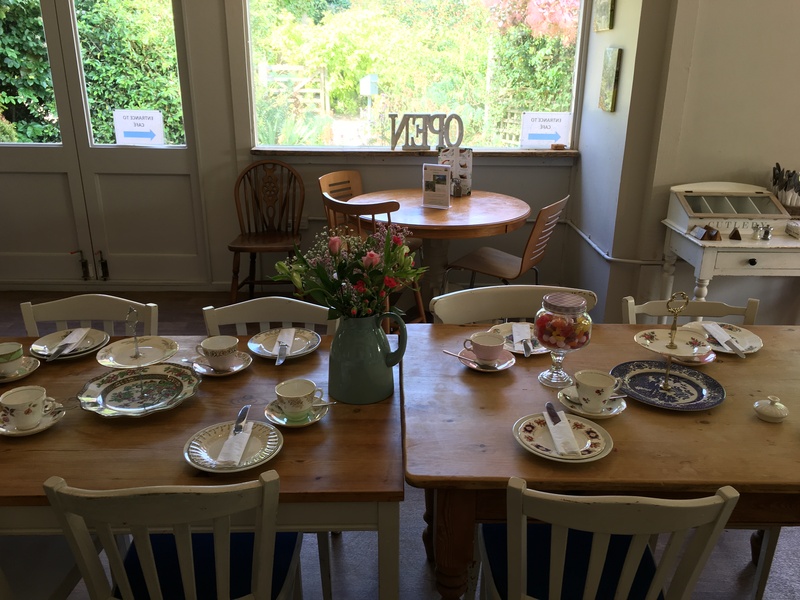 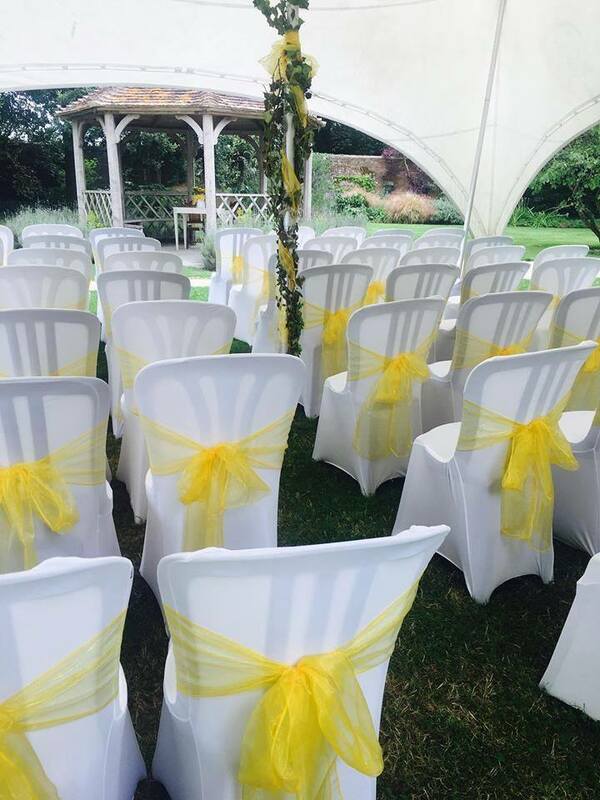 The Dovecote Cafe is available to hire for celebrations like christenings, baby showers, birthdays, wedding anniversary parties and big family gatherings. To hire out the cafe, or for any further information, get in touch today!